Operating Tests for Bio Scraper at Biogas Plant in Bilecik successfully completed! 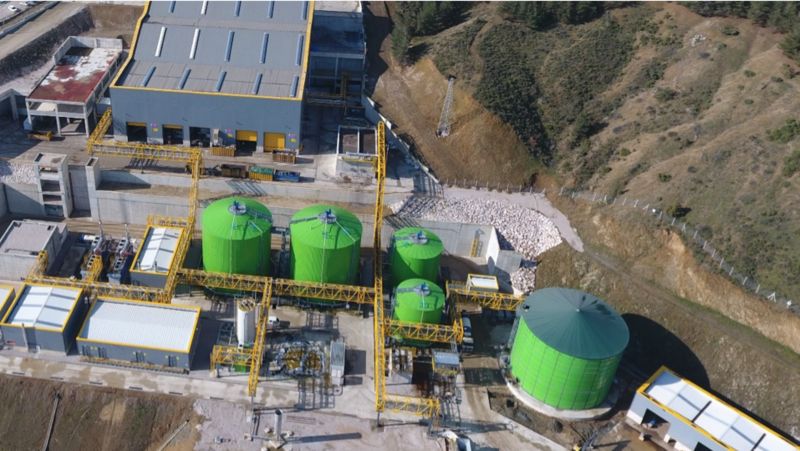 organic waste pre-treatment and biogas plant in Bilecik, Turkey. Last week, Gabriel Haslehner, project engineer at Botres Global completed the final tests for Botres’ unique waste pre-treatment machine – the Bio Scraper. 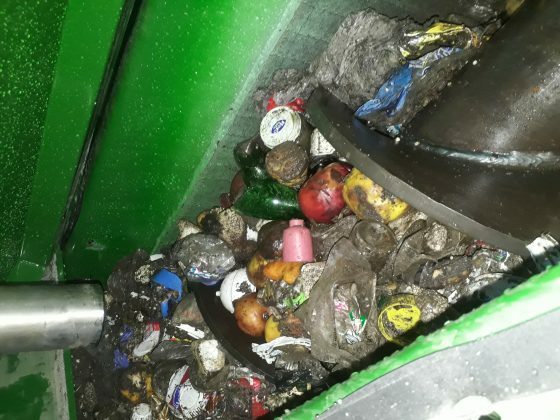 The proprietary Bio Scraper, heart of Botres’ pre-treatment technology, is a machine made for separating plastic, metal and other impurities from OFMSW (Organic Fraction of Municipal Solid Waste). The machine is composed of a single steel body with a rotor inside equipped with special scrapers and mallets. 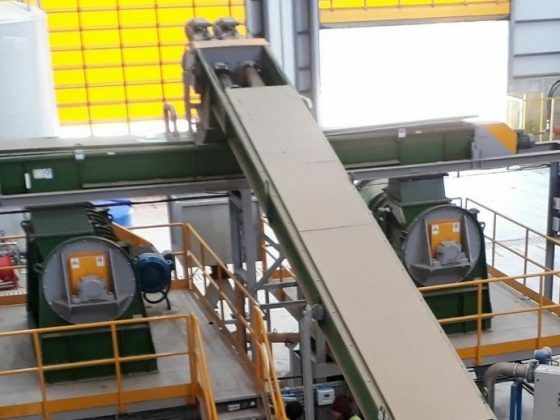 The material being processed is treated inside the machine and discharged by gravity from the bottom part of the machine. The liquid is being furthered to the AD process, the solids are rejected with high purity. The machine is optimally designed to treat for heavy duty applications, like Turkish OFMSW, but is able to treat packaged food waste too. “The biggest challenge is that waste at the end never turns out to be as predicted during the planning phase. Impurities are usually higher, organics lower, than expected. However, thanks to the installed Bio Scraper, we can achieve a maximum of output in perfect quality and at low water consumption, “says Haslehner. The operation test for the entire plant, including AD and biogas treatment will be finalized within the next couple of weeks, full operation is expected to start soon. Botres Global designs, builds and operates modern bio refineries worldwide that produce clean energy, clean water, high-quality fertilizer and protein-rich feed and food from organic waste. All with zero emissions.